Our research program into Athletic Groin pain started in 2012 in collaboration with INSIGHT and Science Foundation Ireland. Studies have produced a new MRI reporting protocol, discovered the emergence of three distinct 3 dimensional movement clusters, and also we have reduced rehabilitation time down to under 9 weeks. Our research has significantly reduced operation rates for both Hip and Groin surgery. The program is ongoing, collecting data on strength and power, and newer more field based rehabilitation. We have coined the term Biomechanical overload to describe the systems based approach rather than focus on tissue tolerance and failure. 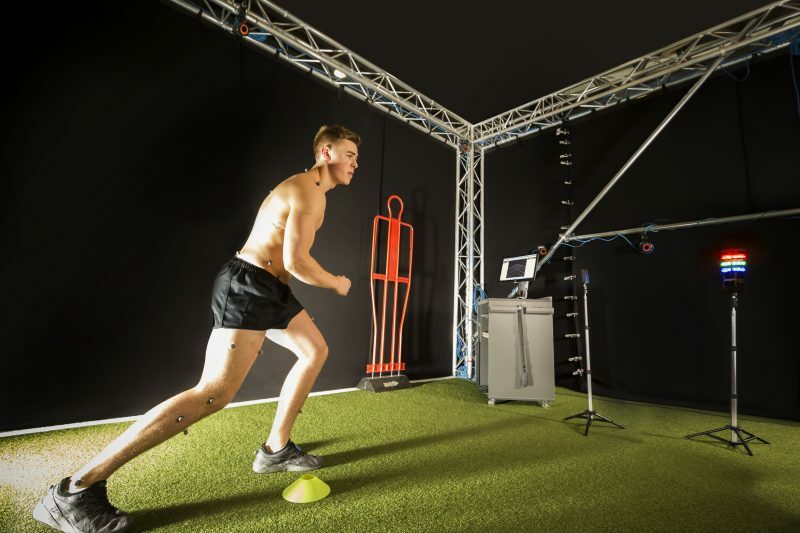 Collaborations with researchers in Denmark, the Netherlands and Australia continue to extend the reach of the research impact and currently have 2 publications in the top 10 in the British Journal of Sports Medicine. Our trials are registered at clinicaltrials.gov.